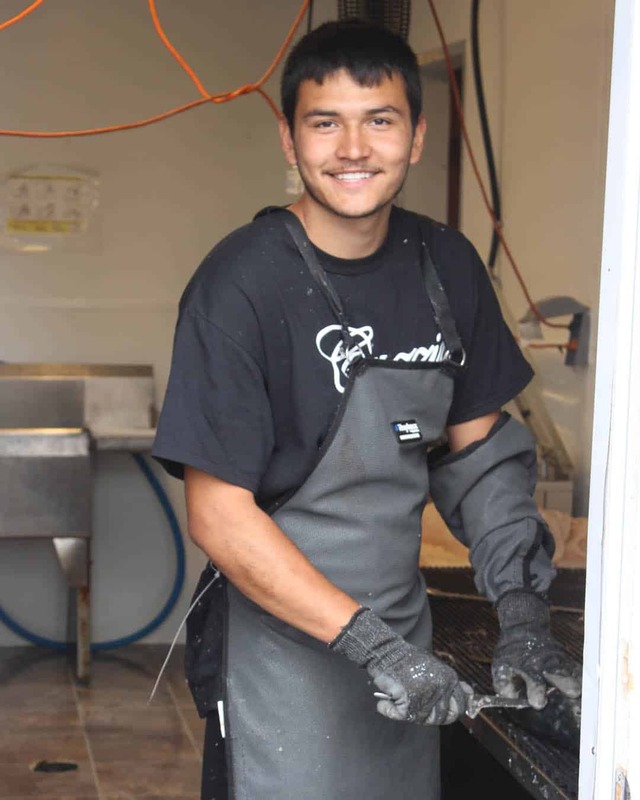 When it comes to Fish Processing we know time is of the essence. The moment your boat returns to the dock you will be met with a representative that will weigh your fish and pack it in ice to start the cooling process. Once cleaned and cut, we put your invoice number on every vacuum sealed bag along with the species of fish. Then we put your fish in freezing racks at -35 degrees celsius. 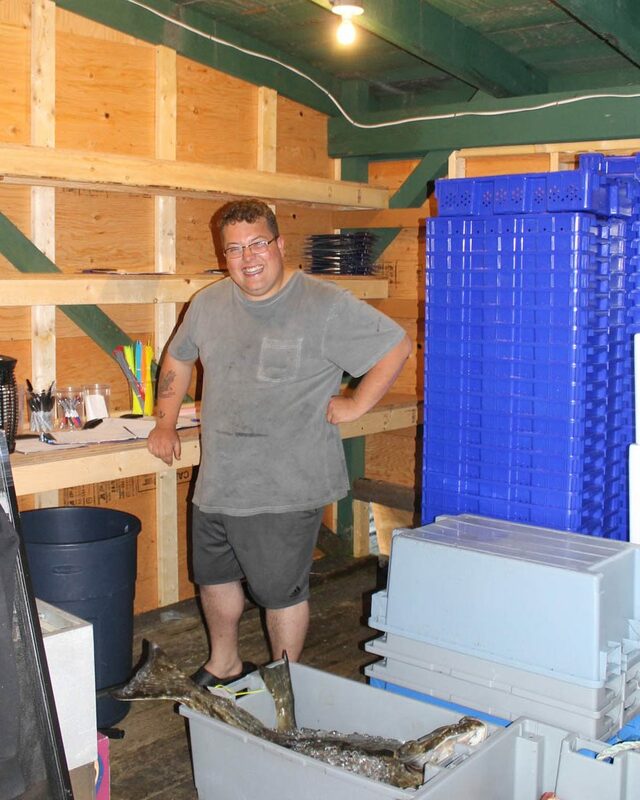 On the day you leave, your fish is packed in your coolers or in the airport approved styrofoam box purchased on site. 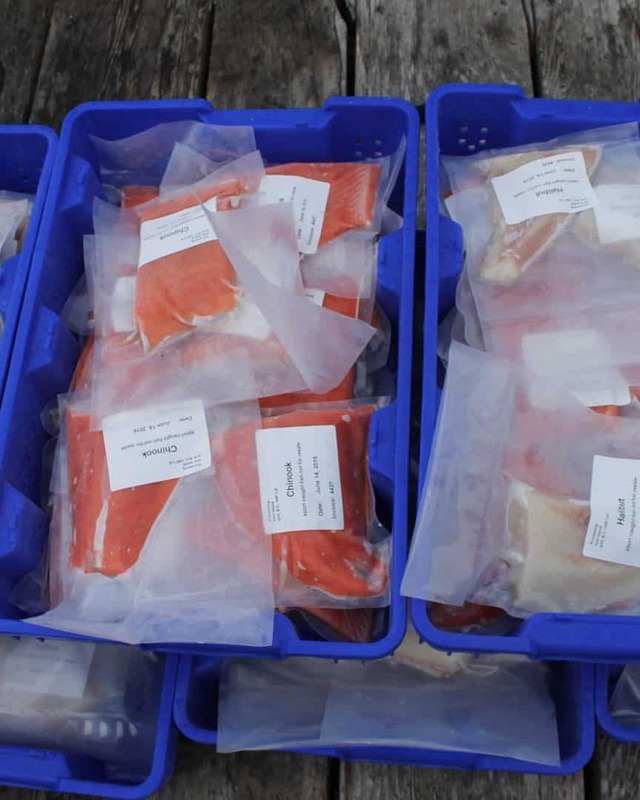 If you are driving to us we ask that you bring your own coolers to store your fish - we do provide freezer boxes for flight passengers. The bigger the coolers the better, especially if you like to keep your salmon in the round. 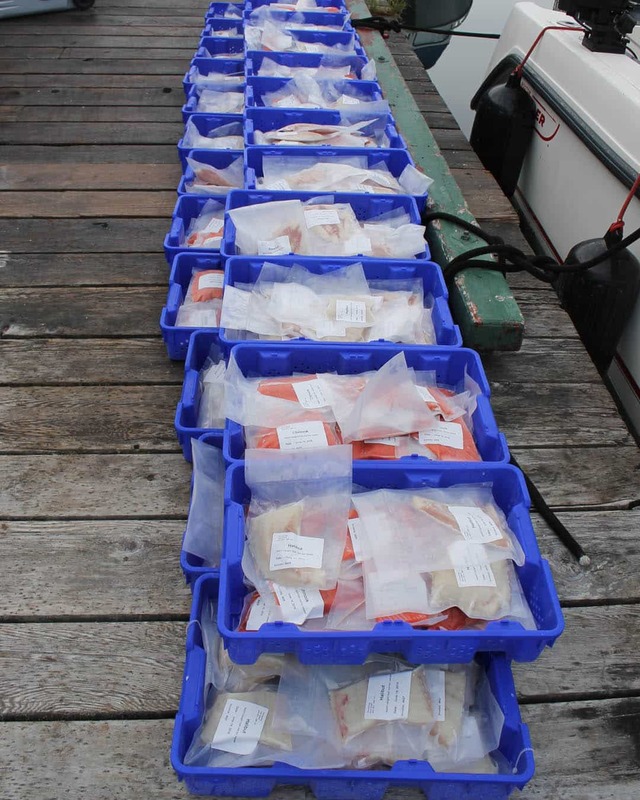 Not enough cooler space can be a problem - 50 lb Halibut are not an uncommon catch! Packed in 5mm bags, -20c Frozen. Salmon has the rib bones removed and portioned to your liking. 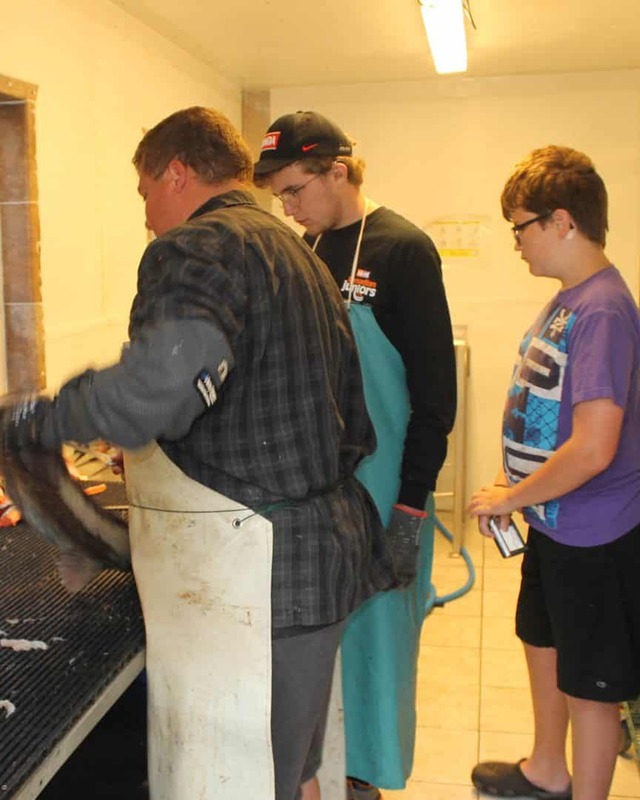 Bottom fish are skinned, deboned and portioned. Airport approved transport boxes available for $30.